DENVER – Republican Attorney General Cynthia Coffman on Monday offered a legal blessing to Democratic Gov. 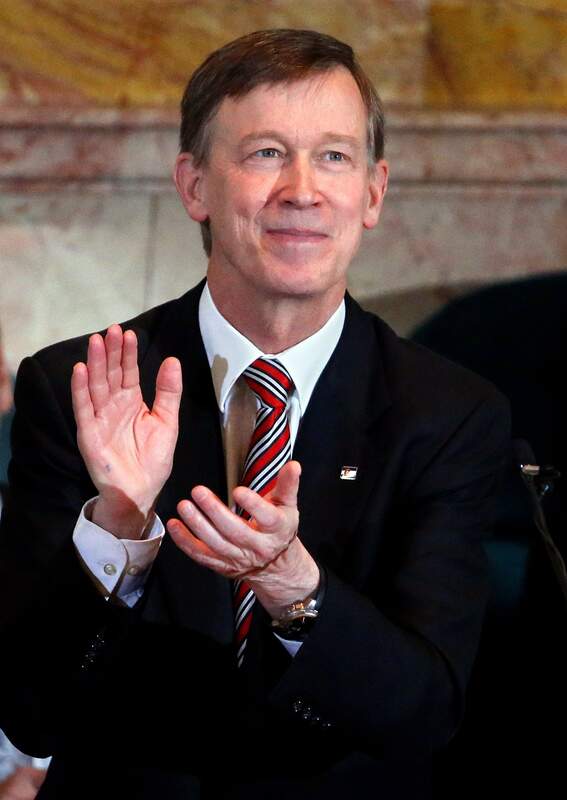 John Hickenlooper to proceed with restructuring a hospital fee. The news offered a slight break from the partisanship that has plagued discussions, as Hickenlooper pursues the proposal as a means to address budget woes. The pause from partisan bickering was brief, as Republican Senate President Bill Cadman of Colorado Springs fired back in the afternoon. 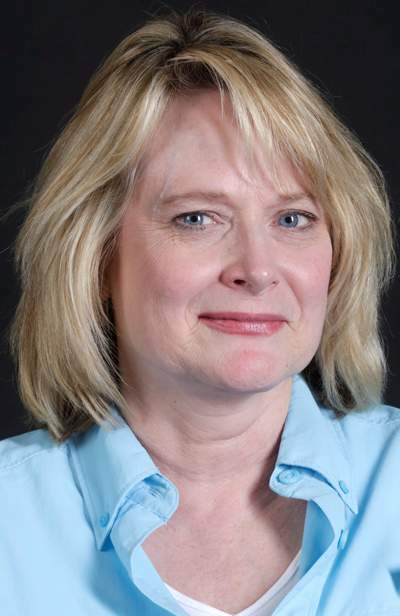 “Voters and taxpayers are looking to be protected from people that are willing to just take the money out of their pockets and spend it wherever they want, while pretending to solve their problems,” Cadman said. The governor’s proposal would restructure the fee paid to hospitals to exempt it from the Taxpayer’s Bill of Rights. The fee counts as revenue subject to taxpayer refunds. The move would turn the hospital provider fund into an enterprise fund, or government-owned business. The proposal would take the revenue out of the TABOR calculation and lower refunds set aside in the general fund, thereby freeing up money for spending. The fee is expected to generate $756 million in revenue next fiscal year. For the upcoming 2016-17 fiscal year, between $192 million and $212 million would be available by lowering refunds through restructuring the fee. The following fiscal year, estimates are between $341 million and $384 million. At issue is whether the restructuring would violate the state constitution. Senate Republicans in January – prior to the start of the legislative session – pointed to a legal memo from nonpartisan legislative counsel that said it would be illegal. The memo stated that lawmakers must ask voters for permission or enact legislation that would allow the Legislature to create a new TABOR-exempt enterprise. Hickenlooper had been cautious about accepting that memo as fact, and was waiting for a formal opinion from Coffman. The governor believes the opinion opens the door to wide budget discussions, though he said priorities should be on transportation, infrastructure improvements and education. He signaled, however, that conversations could also revolve around issues less popular to Democrats, such as controlling government health care spending. “Usually what that means is you end up with a compromise that neither side likes very much, but that’s how the world moves forward,” Hickenlooper said. She highlighted that as an enterprise, the fund would lack the power to tax, provide government services in exchange for “involuntary fees levied on service recipients” and be financially distinct from its parent agency. Cadman said his office was reviewing the opinion. In the meantime, he has constitutional concerns, which is what killed a similar legislative effort last year. Cadman worries that the enterprise fund would be treated differently than other such funds under the constitution, which count toward revenue limits. “It says you could enterprise this; it doesn’t say whether you should enterprise this,” Cadman said of the attorney general’s opinion.